Ms. Nasser's Art Studio: What to do with Early Finishers?! 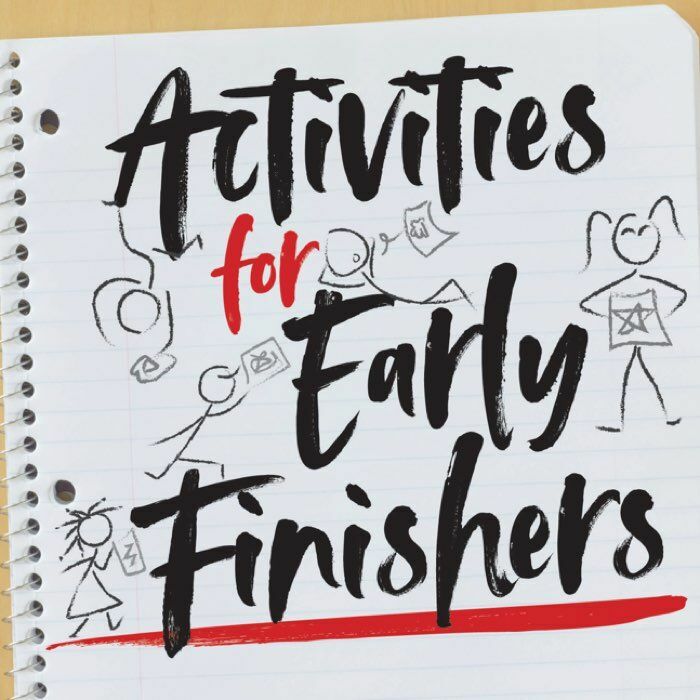 What to do with Early Finishers?! This year I have been working to grow as an art teacher and communicate what I do with parents, staff at my school, and (my ultimate goal) other art teachers! 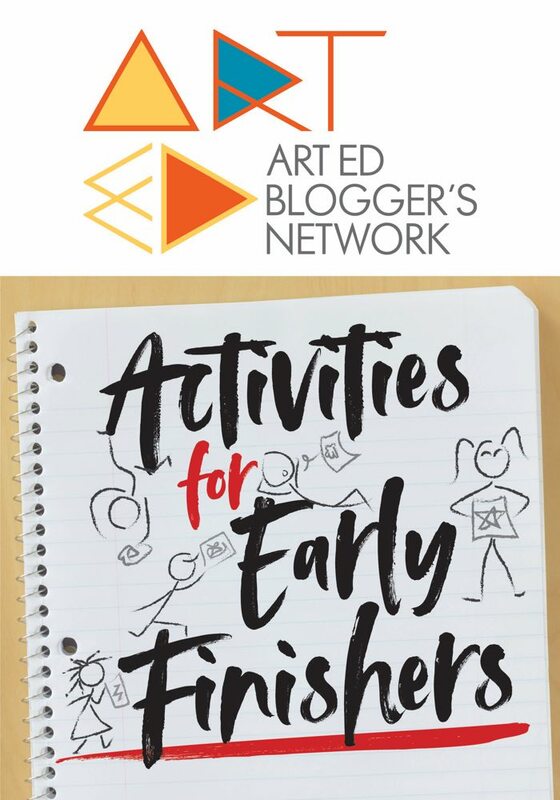 I've taken to twitter (@catnasser), facebook groups, and most recently I have joined the Art Ed Bloggers Network!! just so they can get to the "fun" activity. And then of course there is the matter of free draw...should you allow it? When do you allow it? Sheesh! Extensions, Previews, and Open Exploration. I often try to plan for a follow up lesson as an extension of what we have just finished. This fall my 4th grade Artovators created Geometric String Art Designs. Check out my post on this lesson here. As a fun extension I had students use Spirograph to create designs and then add extra details and colors to them. The other end of the extensions is the preview. These tasks can help set the stage for upcoming projects. 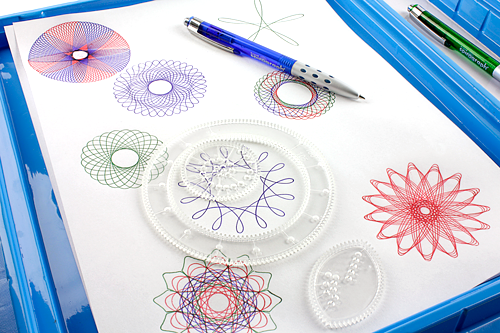 A preview can be an art task or a research task. 3rd grade artists created clay owls this year. Right before this lesson, I put out pictures of owls and had 3rd grade early finishers focus on creating implied owl textures using drawing materials. I also used Padlet this year as a preview. As a lead up to our Rube Goldberg lesson, my 6th grade Artovation classes researched and posted facts, videos, and pictures about simple machines. Check out our Rube Goldberg Padlet here! Finally, I'm always trying to find meaning opportunities for open exploration in the art room. I've been experimenting with choice boards for a few years. I have a giant grid set up on the wall. The grid acts like a menu. Students can choose from different items to try if they are done early. 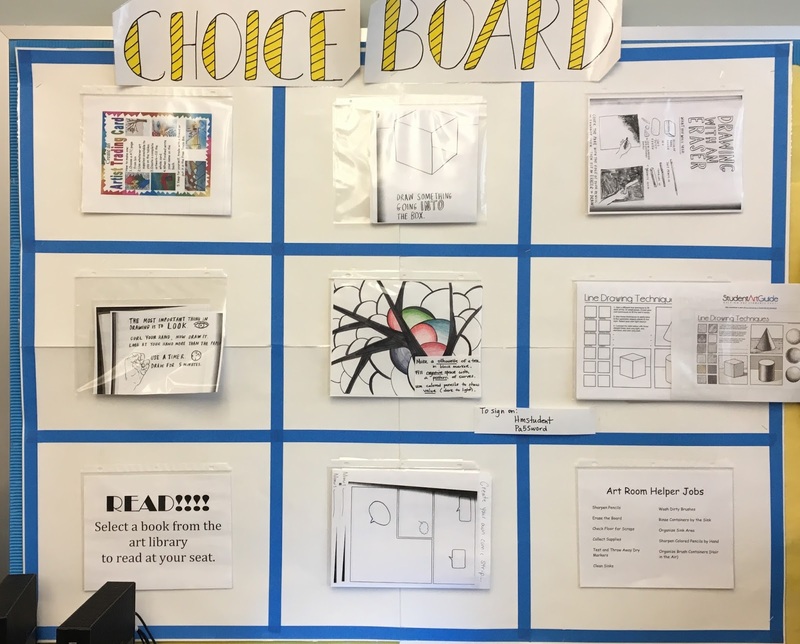 Items vary from independent reading from my "student art library", artist trading cards, helping in the artroom, and other exercises to help students work on various art skills. 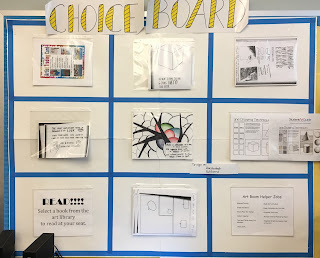 I think students enjoy having options and choice, but it definitely took some getting used to in the beginning. "Wait, can't I just free draw?" 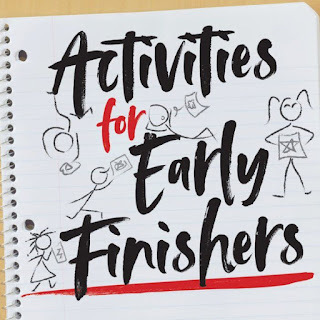 Thanks for learning about early finishers with me - make sure to check back for next month's post! Let it Glow: A Week of STEAM Exploration!